Search your question using Google search on the site (top right corner) and post a comment on the relevant article. Send me a tweet on twitter @r1c1 and I will reply or direct you if I know the answer. Send me an e-mail on chandoo.d@gmail.com. I respond to emails once a month, so expect some delay. Please send me a tweet @r1c1 and I will RT or mention the link here. Drop me an email at chandoo.d@gmail.com. We are no longer doing any consulting work. 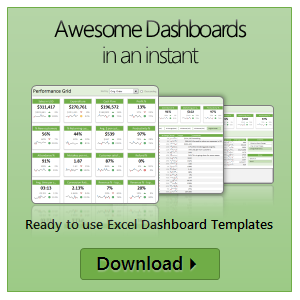 So go to a freelancing website to find someone to do your Excel job. Drop me an email at chandoo.d@gmail.com and I will get back to you as soon as possible. Sorry, but I am not interested in either. So please do not contact me.